Home › Everything else › Ron Paul — one picture is worth a thousand words. 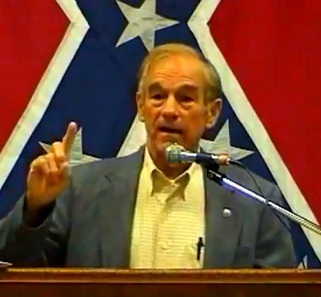 Ron Paul — one picture is worth a thousand words. GOP presidential contender Ron Paul. THE GUERRILLA ANGEL REPORT — Ron Paul — one picture is worth a thousand words. ‹ [UPDATED] Nebraska state senator introduces bill to prevent local transgender-LGBT anti-discrimination ordinances.